TWO major Australian media players have announced plans to merge into one company. Fairfax Media Limited (Fairfax) will join forces, with the new company to simply be called Nine. According to a statement provided to the ASX this morning, the combined business will include Nine's free-to-air television network, a portfolio of high growth digital businesses, including Domain, Stan and 9 Now, as well as Fairfax's mastheads such as The Sydney Morning Herald, The Age, and regional papers, as well as 2UE, 2GB, 3AW and other Macquarie Media property. The merger is expected to be completed by the end of the year, and once finalised, Nine shareholders will own 51.1 per cent while Fairfax shareholders will owning the remaining 48.9 per cent. Nine's chairman Peter Costello said the move would "deliver new opportunities". "Both Nine and Fairfax have played an important role in shaping the Australian media landscape over many years," he said. "The combination of our businesses and our people best positions us to deliver new opportunities and innovations for our shareholders, staff and all Australians in the years ahead." "The Fairfax Board has carefully considered the Proposed Transaction and believes it represents compelling value for Fairfax shareholders," Fairfax chairman Nick Falloon added. The structure of the Proposed Transaction provides an exciting opportunity for our shareholders to maintain their exposure to Fairfax's growing businesses while also participating in the combination benefits with Nine." 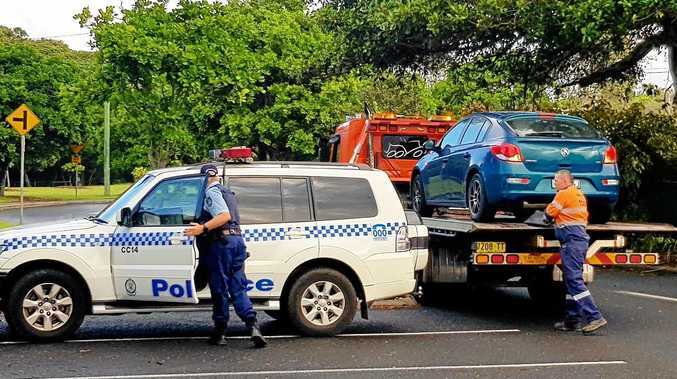 The major media shake-up is expected to deliver "annualised pro-forma cost savings of at least $50 million" which will be "fully implemented over two years". 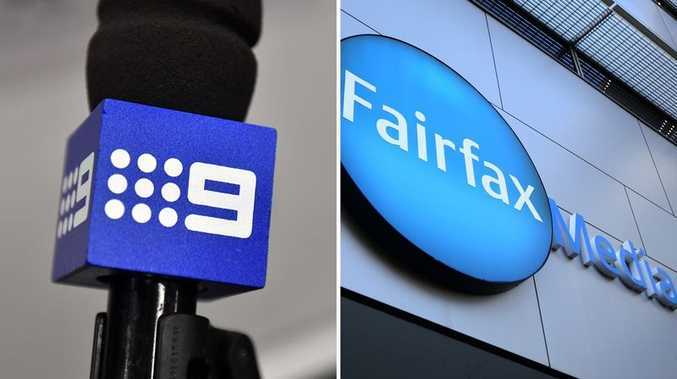 The new business will be led by Nine's current CEO Hugh Marks, while three current Fairfax directors will be invited to join the board of the combined business, which will be chaired by Nine chairman Peter Costello and include two further current Nine directors. The announcement has taken even high-profile staff members by surprise, including veteran Fairfax reporter Kate McClymont, who voiced her shock on Twitter this morning. "Didn't see this coming. Huge changes fir (sic) the Australian media landscape," she posted today. Nine CEO Hugh Marks said the merger would "add another dimension" to the media landscape. "Nine's strong operating momentum has allowed us to invest in the future of our business through each of 9 Now, Digital Publishing and of course, Stan," he said. "This merger with Fairfax will add another dimension, creating a unique, all-platform, media business that will reach more than half of Australia each day through television, online, print and radio. "For our audiences and employees, this means we will continue to be able to invest in premium local content across news, sport, entertainment and lifestyle." Fairfax CEO Greg Hywood said the move would allow the "continuation of our quality journalism."